LONDON -- The second-largest, second-deadliest Ebola outbreak in history has exceeded 1,000 cases in less than nine months. A total of 1,009 people have reported symptoms of hemorrhagic fever in the Democratic Republic of the Congo's northeastern provinces of North Kivu and Ituri since Aug. 1. 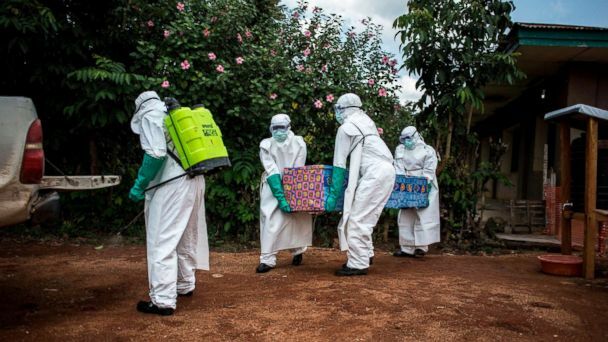 Among those cases, 944 have tested positive for Ebola, which causes an often-fatal type of hemorrhagic fever, according to Sunday night's bulletin from the country's health ministry.